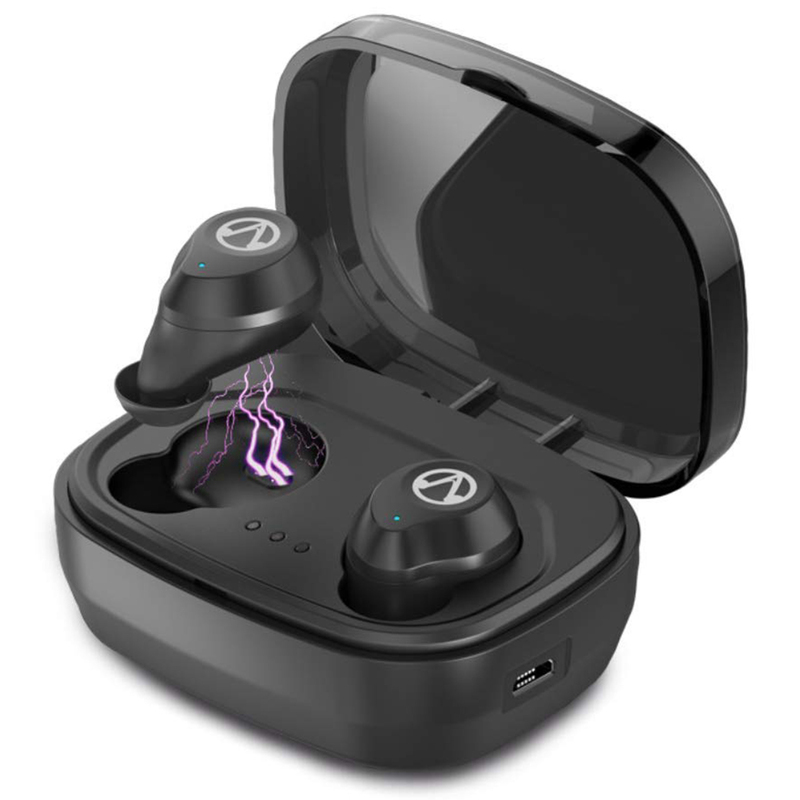 The AE07 is a excellent in-ear monitors, with innovative microphone driver technology, an advanced miniature driver design that providing great sound. They\'re also super-comforable, yet fit tightly enough to block out 37dB of outside sound. That\'s the kind of reliability that you can really depend on when you\'re on stage and the way you hear your mix is absolutely critical.